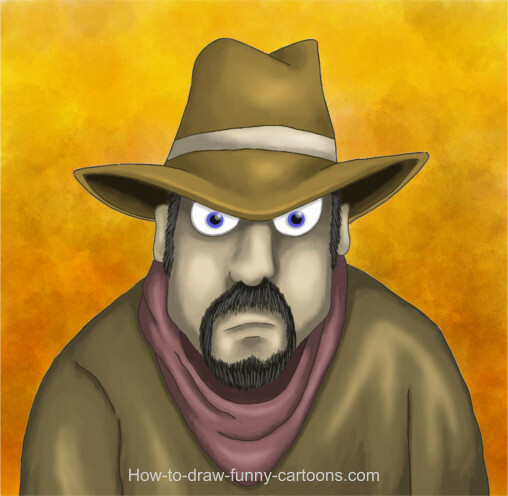 In this section of the site, I will show you how to draw cute digital and pencil drawings. Digital paintings are now easier to achieve than ever. Powerful tools like Painter from Corel are fun to work with and can create very realistic results. 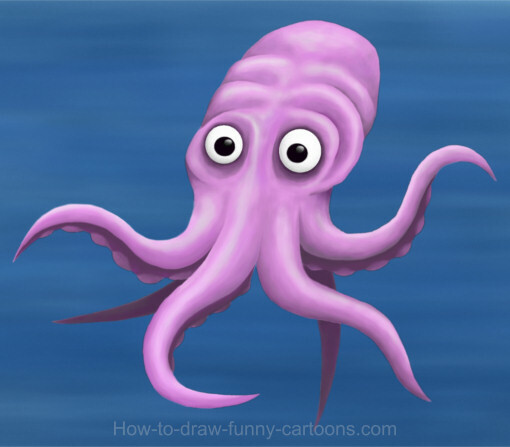 Of course, you can also use other software like Adobe Photoshop to illustrate cartoon characters that are more complex and colorful. As long as you are comfortable with your application, you should be able to come up with great results using one or many tutorials from this part of the site. 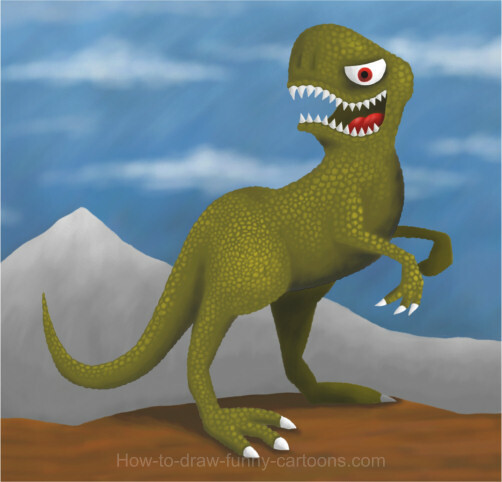 Creating a cartoon character with a painting application does not require the same technique as creating the same character using a vector software. With a vector software, you must proceed with the outlines first, then the plain colors and finally, add a few shadows to come up with something interesting. Things are different when creating digital pencil drawings. The best thing to do is start with a sketch. Then, you can import you sketches in your software unless you already created your sketches in the application itself. Then, you need to start by adding plain colors to all shapes available in the drawing. The sketches are only used throughout the process as references. Once plain colors are added, you can start to create a few shadows and volume to the character by adding different tones gradually. Finally, once the drawing looks good enough, all you need to do is add a few subtle outlines on areas that are harder to read. Its not obvious at first since the process is not the same as the used to create vector drawings, but it's a nice challenge if you want to create something more realistic and impressive.